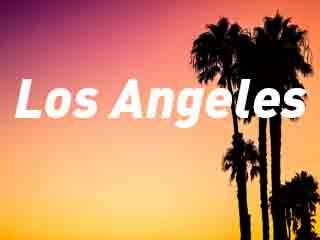 helping you to reach the domestic job hunting information while studying abroad. 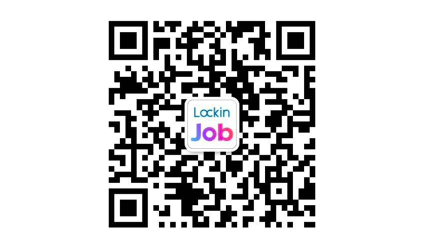 Online or off-line, lockin aims to break the gap between you and Chinese employers. We struggle for sharing well-paid, wide-ranged and numbered job opportunities with you. Easing your worries about job hunting maximally. 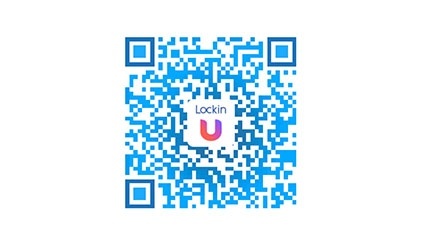 LockinU --- a job searching mobile-phone app---is effective and convenient for students studying abroad to start their job searching journeys. LockinU creates a novel recruitment mode, in which you only need to upload your resumes then you can receive invitations from various of interested parties to acquire more possibilities. Your successful career is on your own! 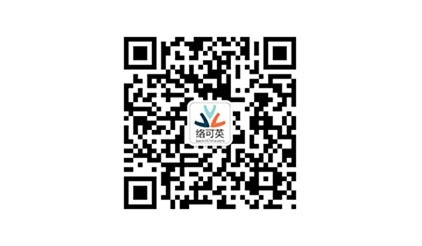 Do you need practical career guidance regarding Chinese job market while studying abroad? 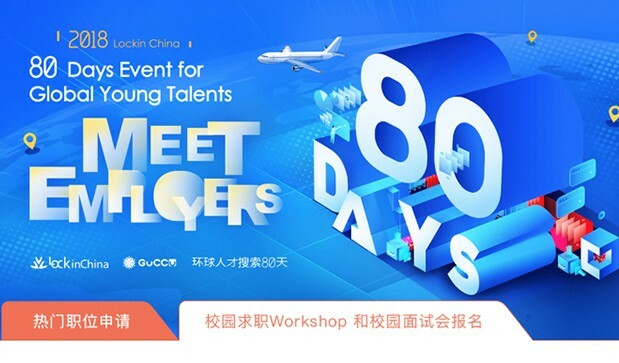 Job-searching experts team from Lockin China, together with your universities provide job-searching workshops in campuses for Chinese students studying abroad. We establish over 100 job searching workshops in global campuses and we are officially recommended by over 1000 universities. This 90-minutes workshop will make job resources as accessible as possible, and then shorten your distance with your dreams. We can let you know where you are now and where you are going to. We establish a community with over 100 universities for global talents, aiming to provide the most recent career information. If you have any questions, feel free to ask in our community. Our job searching experts remain at your deposal to answer your questions.